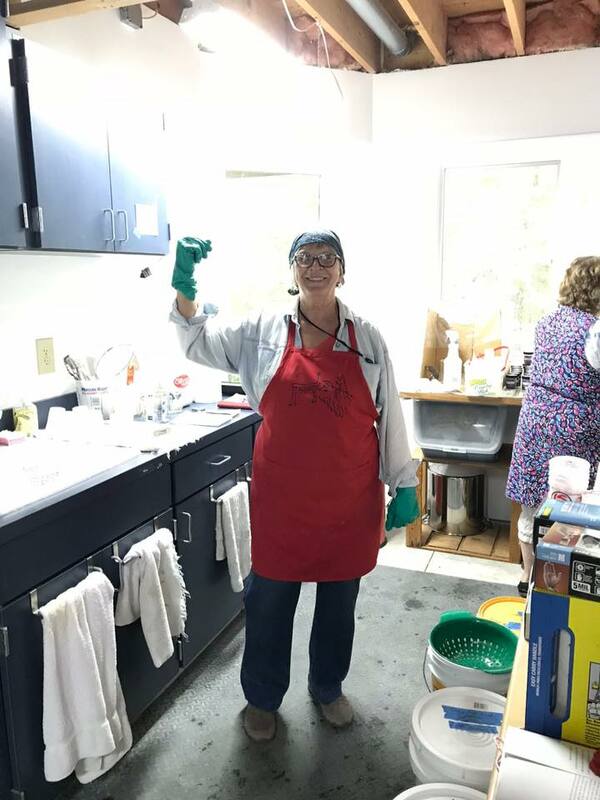 The guild put on a great first workshop of the 2018-2019 season: dye day with Grete Reppen. 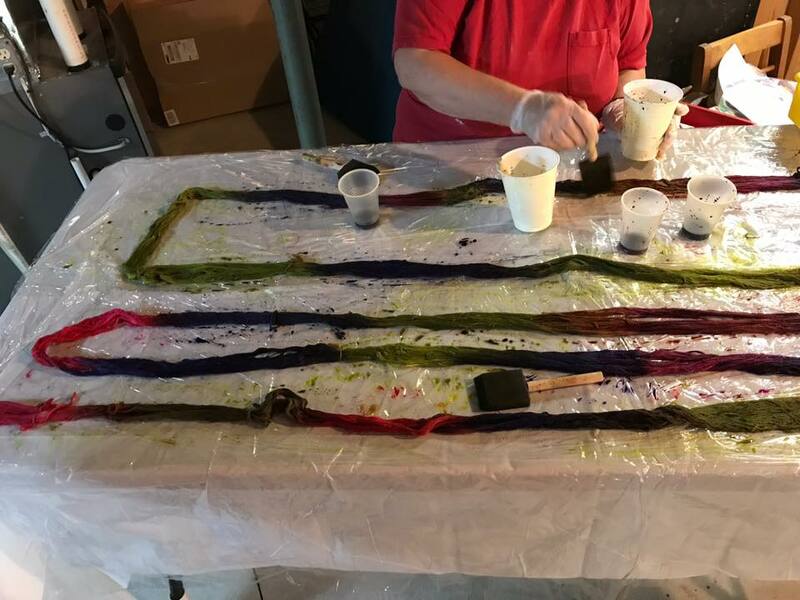 Attendees came with pre-wound warps or skeins of either cellulose or protein fiber and space-dyed them. So much fun to play with color! Thanks, Grete!